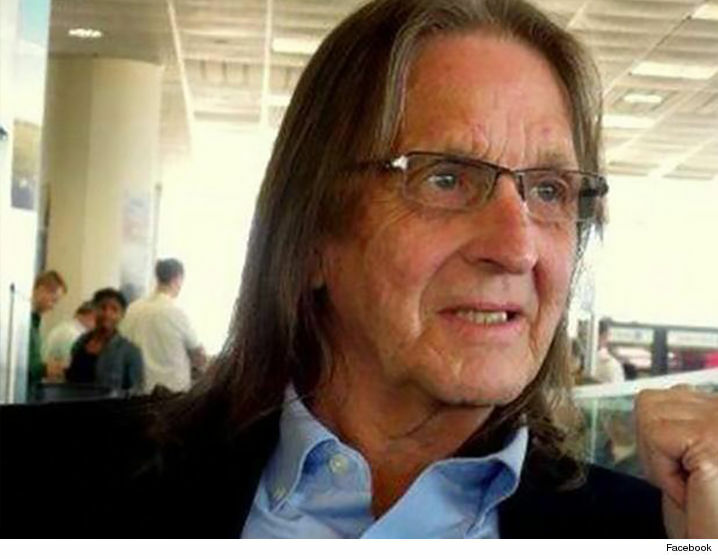 George Jung Claims Manager Got Him Thrown In Jail, Manager Calls B.S. George Jung, the guy Johnny Depp played in “Blow,” claims his own manager betrayed him by turning him in to cops for a parole violation … but the manager tells a different story. Sources close to the former cocaine smuggler tell TMZ … Denis Rizzo convinced Jung it was cool for him to travel to San Diego for work ﻿by telling him his parole officer had approved. Our Jung sources say the P.O. never really did sign off. We’re told Jung thinks Rizzo pulled the ultimate rat move — allegedly telling the P.O. to get Jung in trouble. Rizzo denies any ratting, and in fact, says his own attorney advised it was fine for George to make the San Diego trip — but George made the final decision to go. As for why Rizzo would turn in his client, sources close to George claim it’s because there’s some bad blood there. According to Sacramento PD, Jung filed a police report in October claiming Rizzo forged his signature and tried to steal his money. We’re told Jung plans to bring up his manager’s alleged dirty trick at his next court date — but for now he’s sitting in jail … held without bail.